Experience Shanghai, the World Expo City with Pullman Shanghai Jing'an. Just a minute away from the Metro that brings you around popular tourist attractions and 3 minutes away from high-speed train station that brings you to Hangzhou & Suzhou. 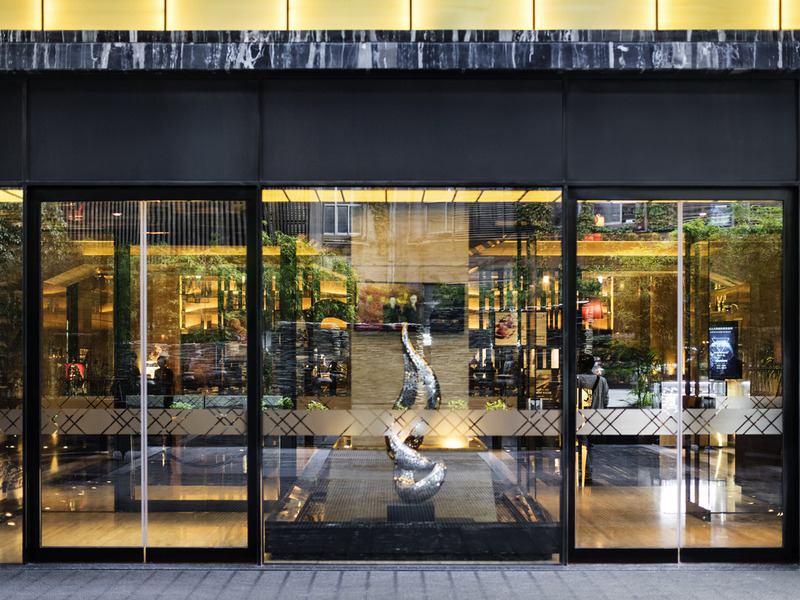 The Pullman Shanghai Jing An has 288 guest rooms and suites, with guest comfort and well-being as its priority, each of its well-appointed rooms and suites is a haven of comfort. Each guest room enjoys full length floor to ceiling glass walls. Expansive views of the city, full-size work desk, 42" flat TV screens, the finest in bathroom accessories with rainforest showers and luxury bedding with 400 thread count bed linen. The Venu all day dining restaurant serves international cuisine. Open all day for breakfast, lunch and dinner, it features impressive buffet displays with freshly prepared dishes from various interactive cooking stations.